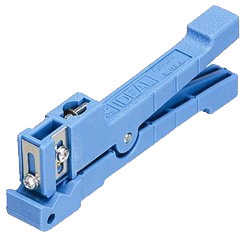 Cable stripper for outer jackets & insulations from 0.18 to 1.12 inches (4.5 to 28.5 mm) O.D. 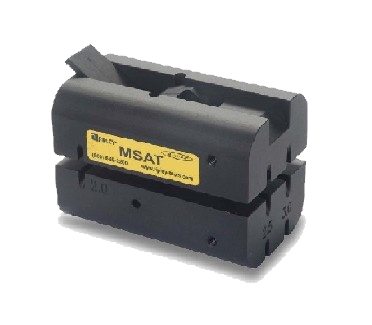 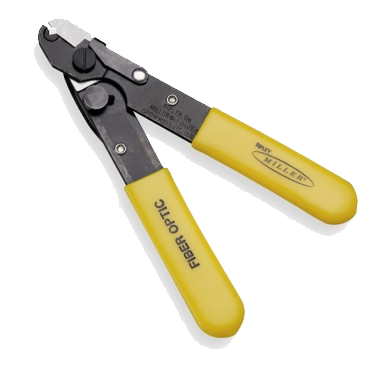 Stripping Capacity – 0.18 to 1.12 inches (4.5 to 28.5mm) O.D. 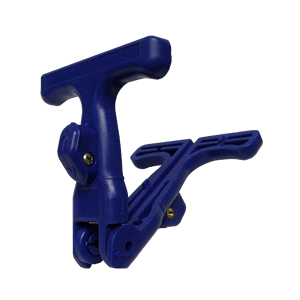 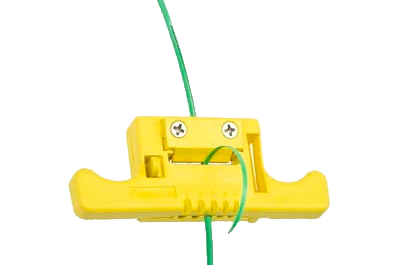 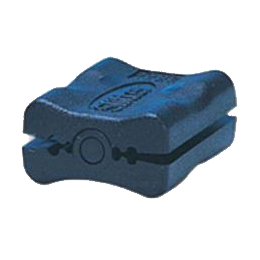 These Miller Fiber Optic Cable Slitters are manually operated cutting devices that enable you to achieve fast, safe and precise jacket removal of PE, PVC and rubber jacket. 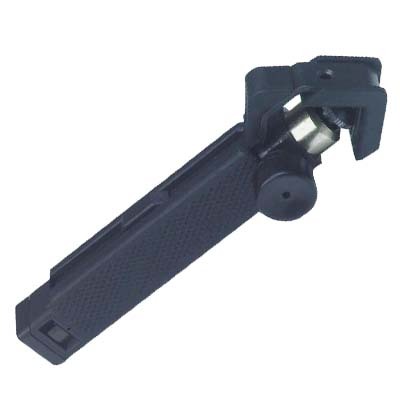 These Fiber Optic Cable Slitters are ideal for slitting and stripping fiber optic cable, providing circumferential, longitudinal and spiral cuts for easy removal of the fiber optic cable jacket. These fiber optic cable slitters have a spring-loaded cable brace that holds the fiber optic cable to the blade for easy, controlled cutting. 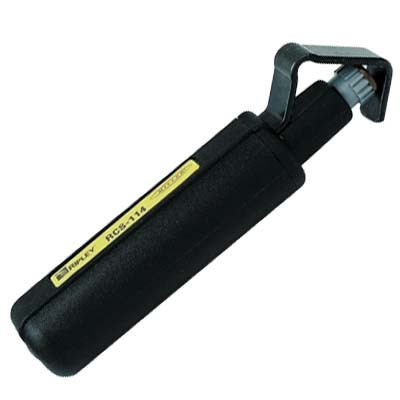 The stripper fits comfortably in your hand and provides you with a firm grip during use. 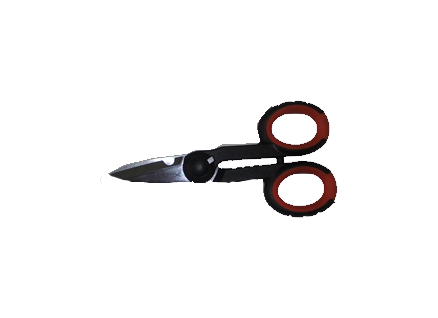 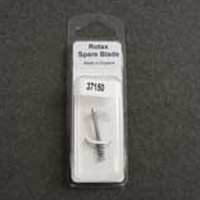 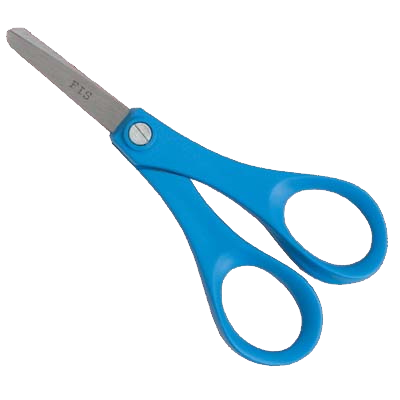 The slitting blades are designed for long life and replacement blades are available. 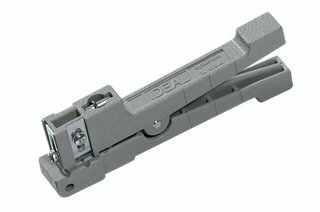 Two models are available. 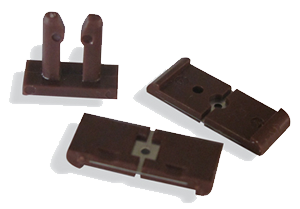 The F1-114 strips cables from 4.5mm to 29mm diameter. 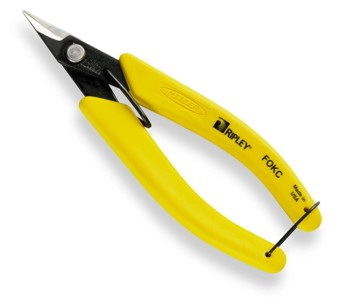 The F1-158 strips cables from 19mm to 40mm diameter. Also see our other fiber optic tools and supplies for fiber optic splicing and termination. 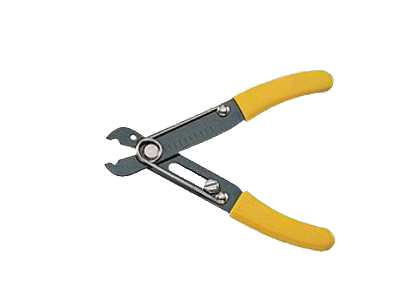 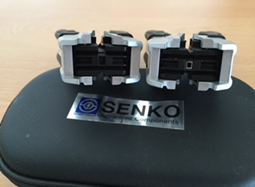 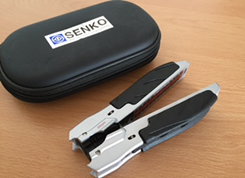 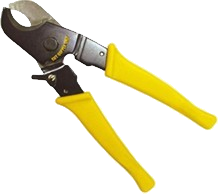 These include fiber optic cleavers, fusion splicers and mechanical splices. 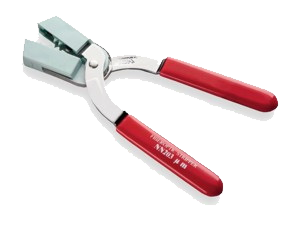 Cable preparation supplies include fiber optic stripping tools, alcohol wipes, Kim Wipes, icky pic removers, solvents, and more. 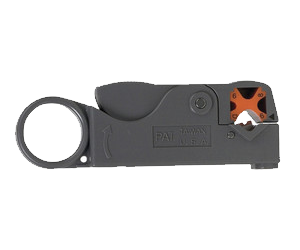 Tool slits outer polyethylene jacket and armor in one operation…. 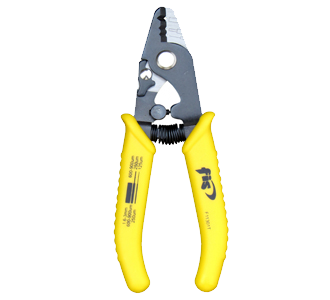 The Kevlar Cutter, F1-6430, provides high leverage cutting, utilizing long, non-slip cushioned handles. 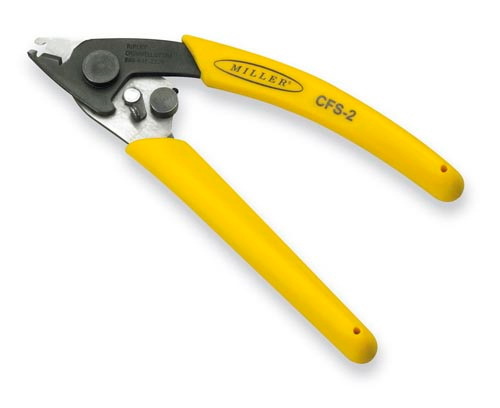 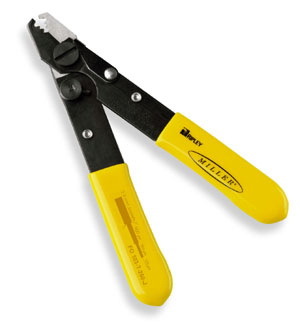 Other features include a quick action return spring, handle lock, and carbon steel serrated blades that cut with ease.The Miller Kevlar Cutter, F1-9809, features durable serrated cutting blades and cushion handles.The Ceramic Kevlar Cutter, PA-1510A, easily trims tough Kevlar in fiber optic cables with a fast, clean cut. 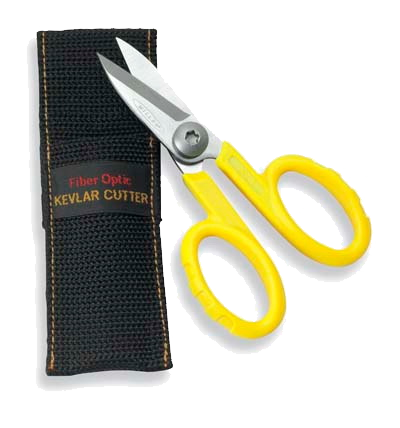 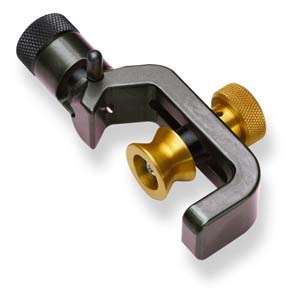 These ceramic blades on this fiber optic Kevlar cutter last up to 50 times longer than stainless blades.The non-slip handles of these precision fiber optic tools help to provide high leverage and comfort during use. 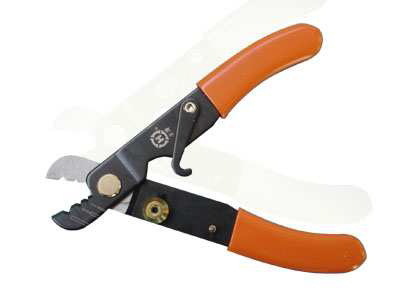 Size: 140mm / 5-1/2 in.